My debut novel and the first book of the Egypt series, Coming Out of Egypt, is a timely tale. Although set in the 1980s, the subject matter is one that never goes away. In fact, it seems to be more relevant today than ever. This is why I am running a special promotion on Book Cave for the whole of this month to mark Sexual Awareness month. You can now get a copy of this gripping novel for just .99c. 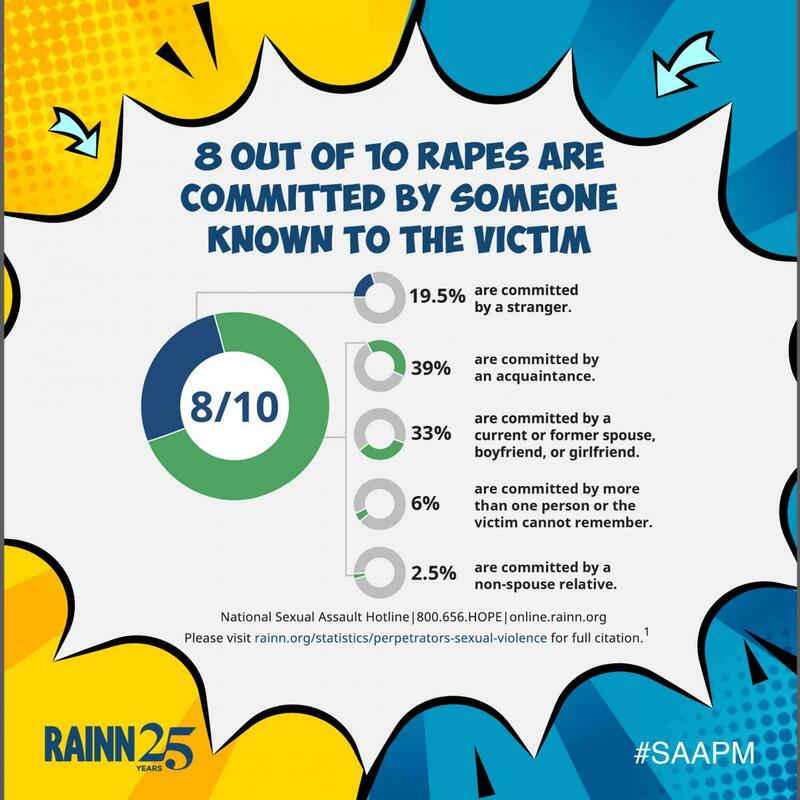 As you can see from the graphic above, the statistics are alarming. 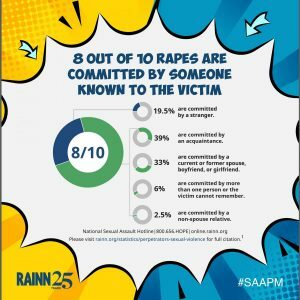 Many sexual abuse victims are either afraid or ashamed to tell anyone about their experience, especially when the perpetrator is someone known to the victim. Coming Out of Egypt shows the effects that sexual abuse can have on the lives of the victims and gives hope to the readers that life does not end because of sexual abuse. You can read what others have said about the book in a post I wrote earlier.